This volume deals with issues already discussed in volumes eight and nine: Analysis and Synthesis of concepts. So far we have assumed binary logic, i.e., either something is true or it is false. 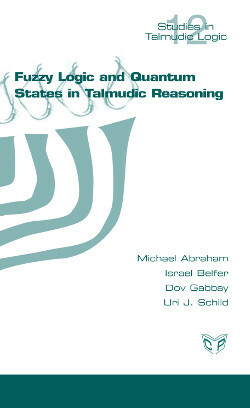 Now we leave this dichotomous approach, and discover that an extension to multi-valued logic (fuzzy logic) and quantum states helps to solve problems left unsolved in the dichotomous approach.